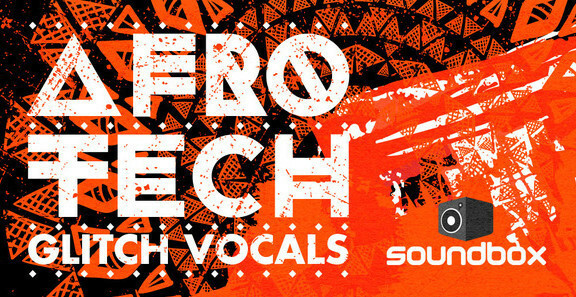 Soundbox has released Afro Tech Glitch Vocals, a collection of 300 vocal loops. The Soundbox team has gone straight in and created instant ready to use loops in 3 different formats so producers of any level can use them in their music making. Choose straight vocals with no processing ready for your own effects and crafting or go for the processed loops with or without side chaining for ultimate cohesion. All the hard work has been done here to make this collection a simple but powerful tool which will be a huge addition to your sample weaponry. 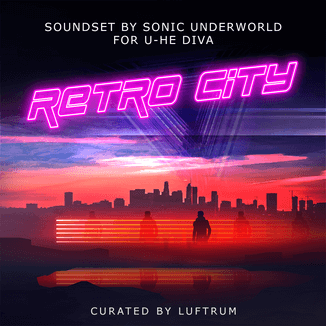 Producers of House, Glitch, Techno, EDM, Pop, Dubstep, Garage and Progressive will find this outstanding collection of loops their new go to pack for that essential hook required to take your music to the highest heights! This pack is a must for fans of Dusky, Hot Creations, Tube & Berger, Dirtybird, Noir Music, Sprout, Audiojack, Sci+Tec, DC10, Spinnin and Minus.